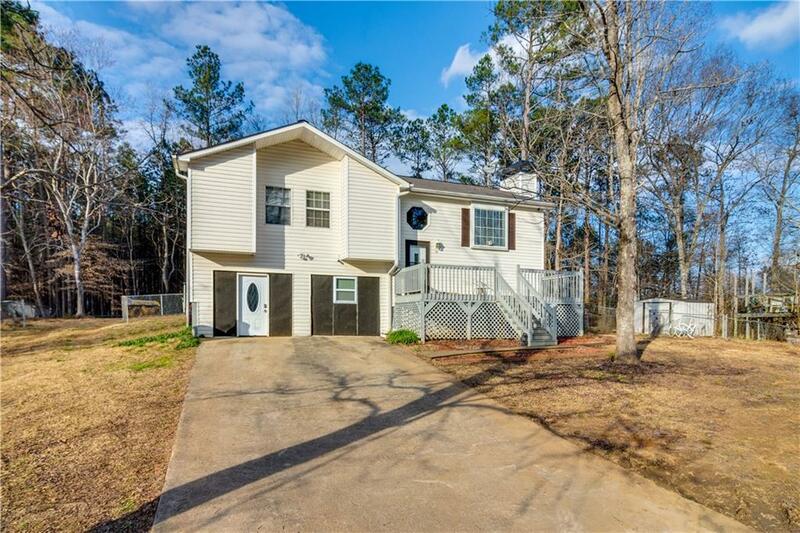 Beautiful split foyer with 3 bedrooms 2 baths upstairs and mostly finished in-law suite with bedroom, bonus room, living room and kitchen downstairs. 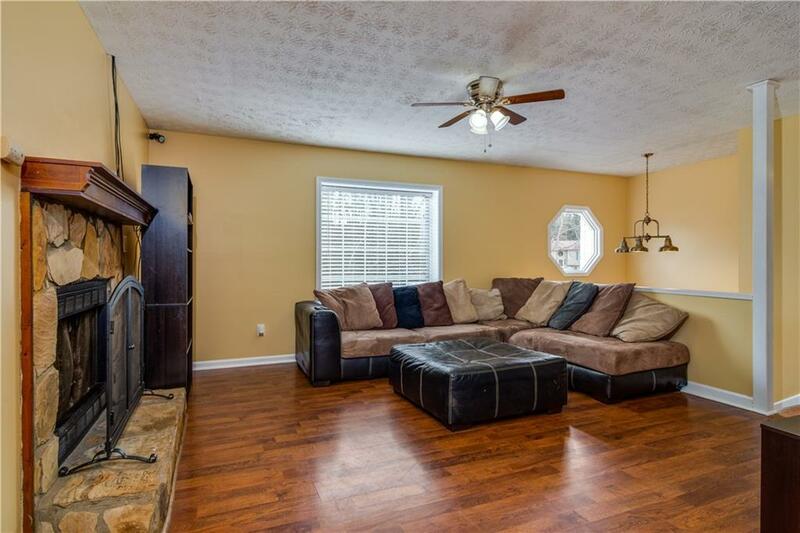 The bedrooms are carpeted and the rest is hardwoods. 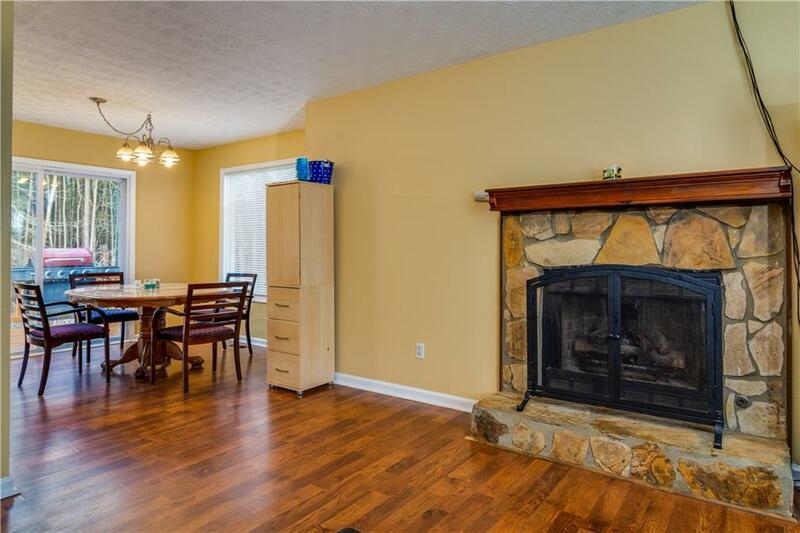 Stainless steel appliances in kitchen, cozy fireplace in living room, nice back deck and large back yard. 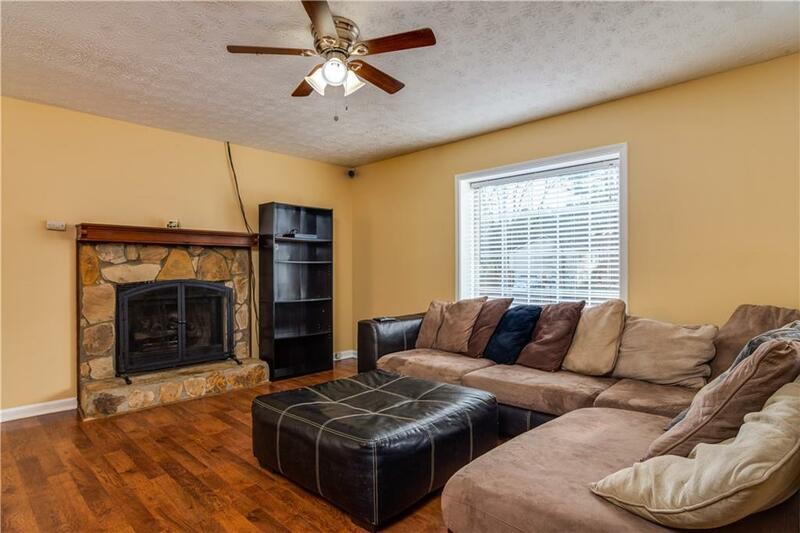 Owner has had many trees removed from property and made a fire pit in the back yard in effort to make a more perfect yard for children and/or entertaining guests. Seller is the son of the listing agent.